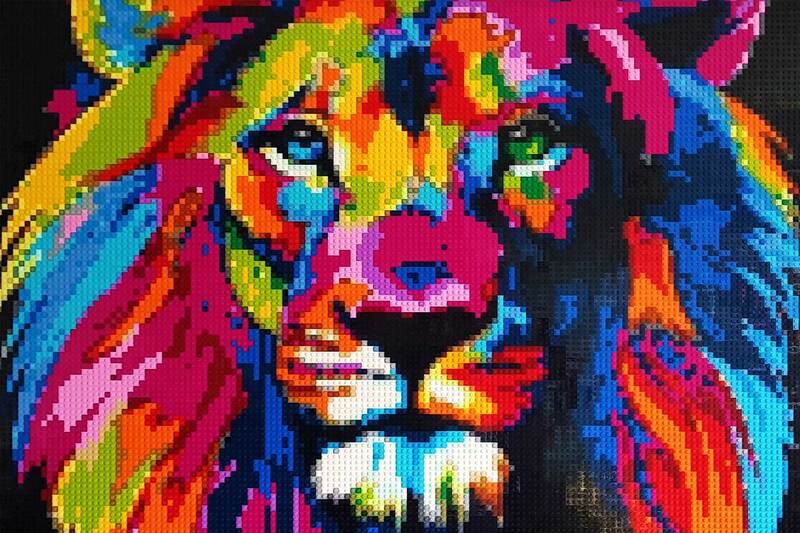 It’s always the small pieces that make the big picture. 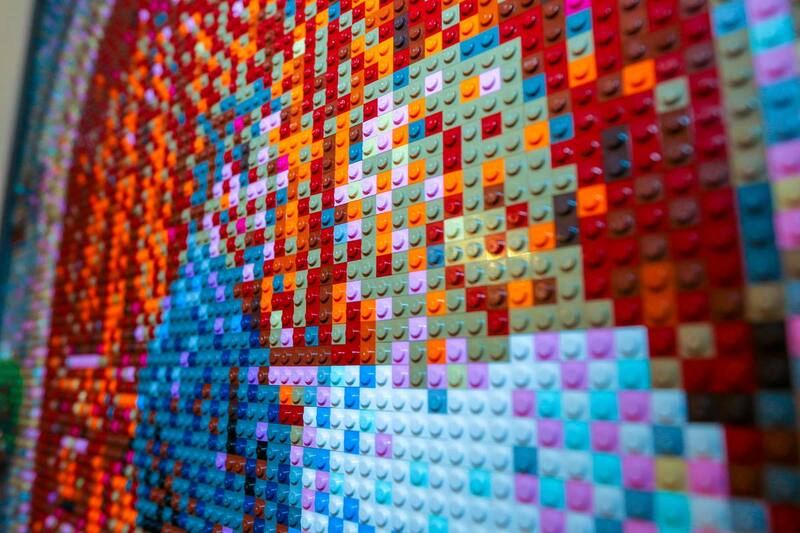 Perfect for weddings, corporate team-building and fundraising events, our Lego mosaic group builds provide an immersive, engaging and entertaining experience guaranteed to make an impression! Looking for that perfect gift or creative family portrait? 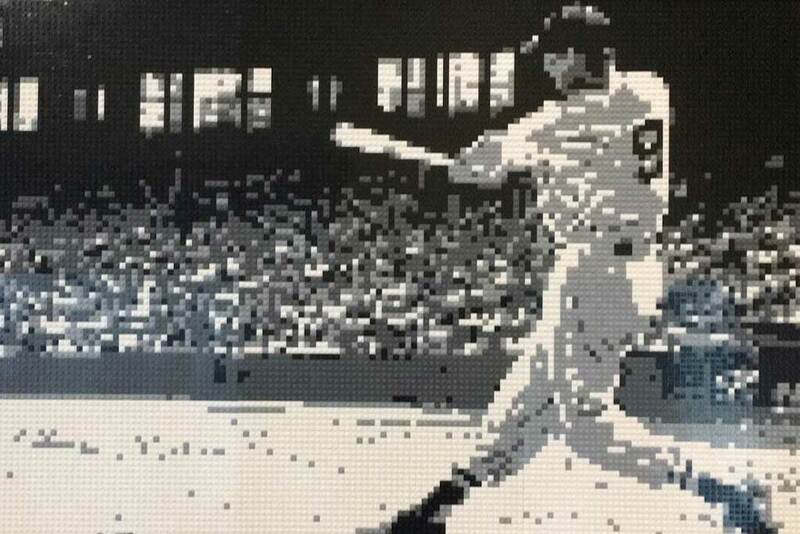 Let us design a one of a kind Lego mosaic tailored to your unique style. Get inspired! 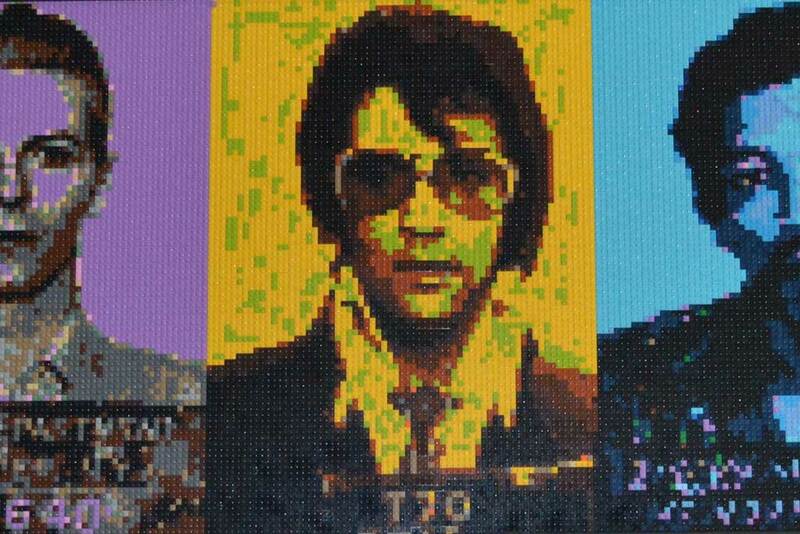 Check out our gallery of Lego mosaics currently out in the wild. 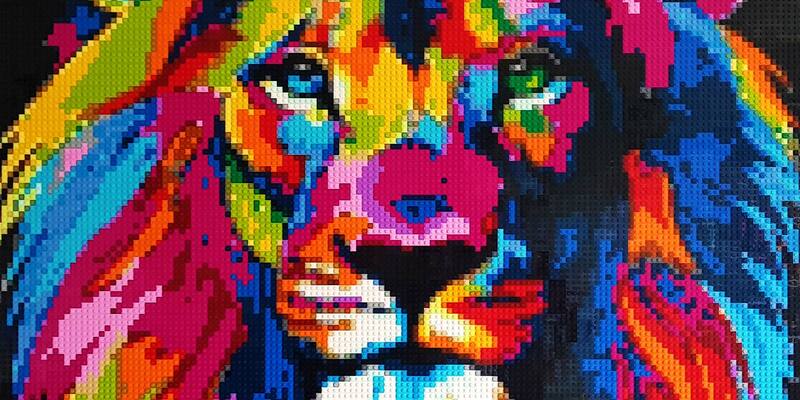 Submit a photo and learn more about your future LEGO mosaic. We’d love to be a part of it!